There have been conflicting statements that have been submitted concerning the initial factor that caused the accidental death of 69 year old Kim Howe. One theory is that Caitlyn Jenner was talking or textin on a phone prior to the incident. The fatal accident occurred in early February of this year on the Pacific Coast Highway in Los Angeles. 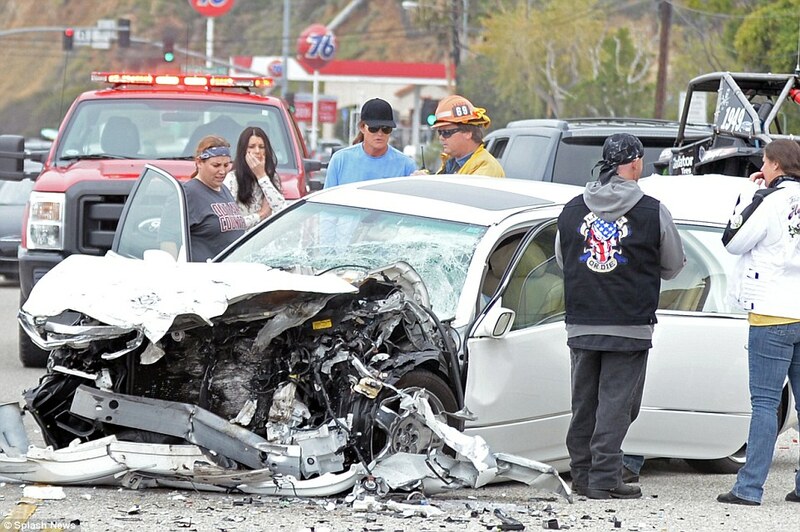 Jenner was cited as the being the primary cause of the crash when she rear-ended Ms. Howe. There are three types of manslaughter that an individual can be charged with in the state of California. Depending on the situation and the individuals involved, the charges executed can affect the life of the assailant for a short or long period of time. Charges are basically determined based on the intent of the crime. One major concern is whether a person actually intended to commit the alleged crime or if the incident was an accident. When an incident relates to vehicular manslaughter, gross negligence can be considered as criminal conduct. In making this determination there are several things that are taken into account. According to California law specifically penal code 192(c), certain factors are evaluated as key indicators that can determine the outcome of a vehicle manslaughter case. For instance, crime involvement can be considered based upon the implication that a defendant was involved in another crime which prompted the negligent operation of a vehicle which caused a death or injury of another person. Some examples of this may include drunk driving, fleeing a crime scene, chasing another vehicle which results in a crash affecting other drivers or, in this case, the alleged illegal use of a cell phone while operating a motor vehicle. Reports indicate that Ms. Jenner will be charged with misdemeanor manslaughter and face one year of jail time. Although jail time is a possible consequence, Jenner may only have to pay a fine. In Jenner’s case, prosecutors must prove that Jenner was either distracted, hit by another vehicle or if Jenner intentionally caused the accident. then you must find that [name of plaintiff/defendant] was negligent [unless you also find that the violation was excused]. The attorneys for Ms. Howe’s family would clearly argue that a criminal conviction by a higher burden or proof (i.e. beyond a reasonable doubt), should automatically be deemed “negligence” under a civil standard. This may result in a judgment for money damages being entered against Ms. Jenner that could also include punitive damages for conduct shown to be “reckless” and “despicable conduct which is carried on by the defendant with the willful and conscious disregard of the rights and safety of others.” (See California Civil Code Section 3294). This situation raises awareness of how a sudden event can create deadly and unfavorable results for individuals involved in auto accidents. Regardless of who was at fault in the auto accident involving Jenner and Howe, the application of the law will bring to light intricate details that witnesses may have missed when submitting their statements. The outcome of Jenner’s case will be an example of how a split second of inattention can lead to severe consequences for all involved that affect people’s lives forever!